Front brakes: Ventilated discs 280 x 22mm. Effect: 140 hp (103 kw) v. 5900 rpm. Torque: 185 Nm v.4500 rpm. Front brakes: Wait clay discs 230 x 22mm. Rear brakes: Solid discs 230 x 13mm. Front brakes: Wait clay discs 276 x 22mm. I taught so too but compy`s catalogue says diffrent. Anyone who knows where I could find the design and measure's on the vinyl-decals for the competition? I dont think you will find the designs and measures online, or anywhere else. 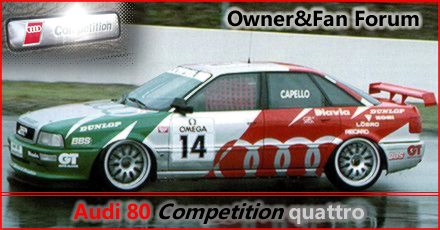 You need to go to a company which makes vinil stickers or even better carwrapping, and you need to give them photos of the racing compi, so they will draw the design out of them. can you guys write down all 3 paint codes?